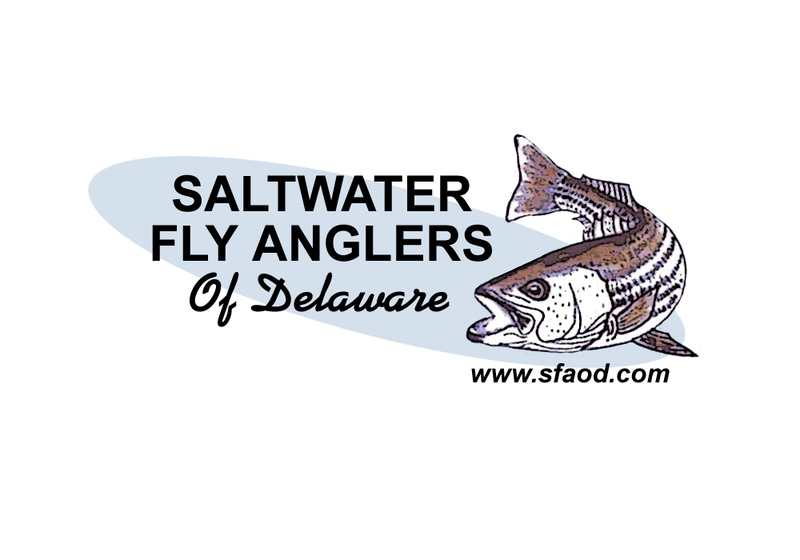 Coming in 2017 is the first annual Delaware Outdoors Expo, presented by Delaware State News. 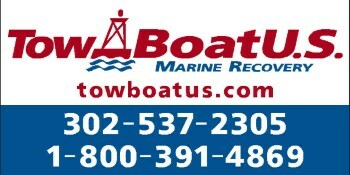 The event will happen at the state fair grounds in Harrington starting at 8 AM on Saturday March 11th. There may be a soft opening the night before on Friday we will keep you posted. The event will have all kinds of vendors, food trucks, door prizes, giveaways, and presentations or speakers. We are currently working on that list and schedule. Harry Aiken will be doing a presentation on surf fishing. If you haven’t had the chance to meet and chat with Harry, you won’t want to miss this. He has forgotten more about fishing than most of us will ever learn. He is a wealth of knowledge, and enjoys sharing his experiences. He is the guy that cast a baseball out of Yankee stadium, something no one has ever done even with a baseball bat. 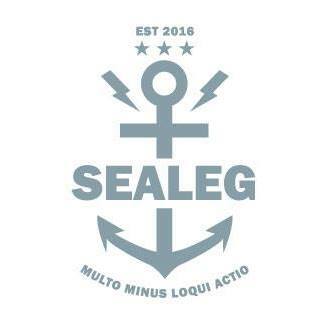 Stay tuned as we will be announcing vendors, sponsors, and speakers over the next several weeks. 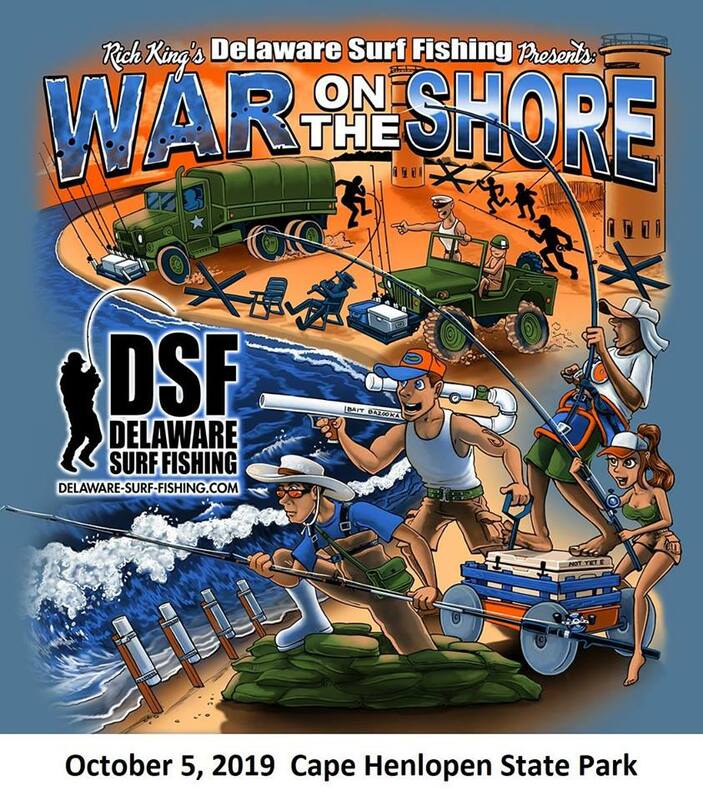 If you are interested in being a vendor send an email admin@delaware-surf-fishing.com for an application.